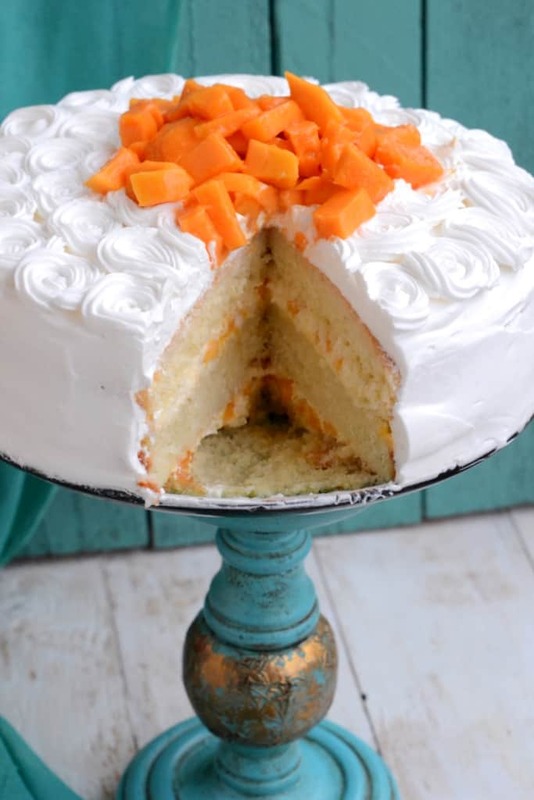 Mango Cream Gateau is a spongy cake made using the king of fruits and tons of love. By now, you all must be familiar with my love for mangoes. 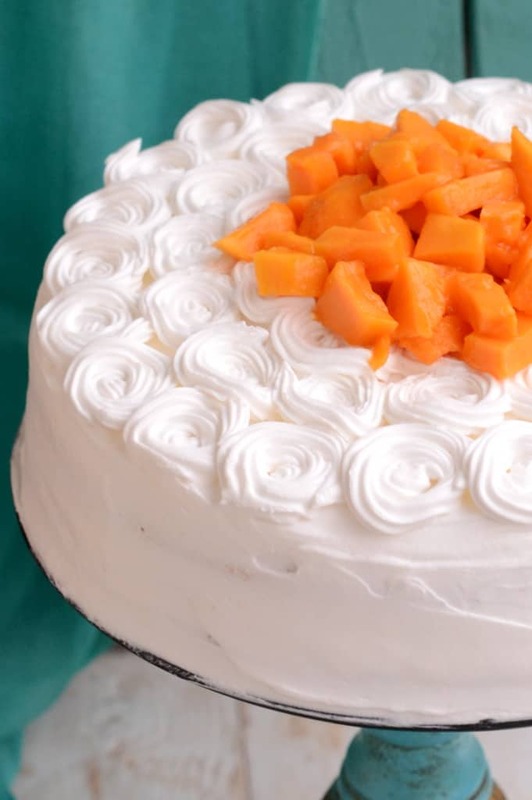 I missed eating these Mango Cream Gateau while in the US. 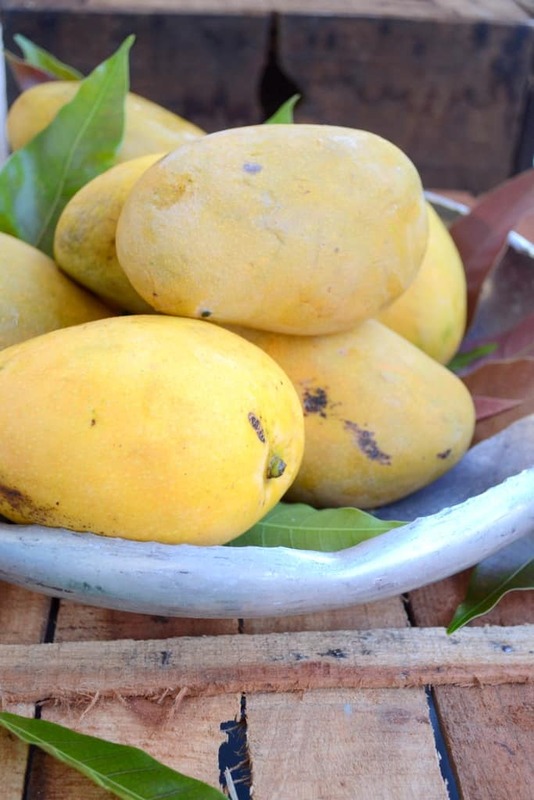 So after coming back, I was eagerly waiting for the season of mangoes and now I had to make sure to compensate for all that I have missed in the last few years. One of my daily meals includes slices of diced mangoes and my breakfast has to have a glass full of mango shake. Apart from eating mangoes on I try to make the most of them by making goodies. 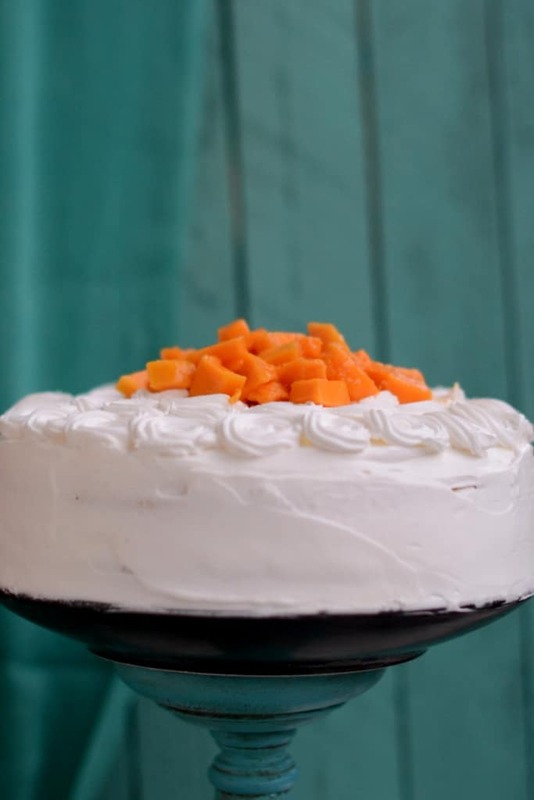 This time, I made a plain sponge and filled it with mango cream. 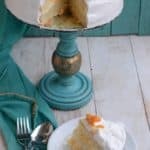 It turned out spongy and very soft.So, check out my quick recipe for Mango Cream Gateau, bake it for high tea or for breakfast and savour every bite of it. 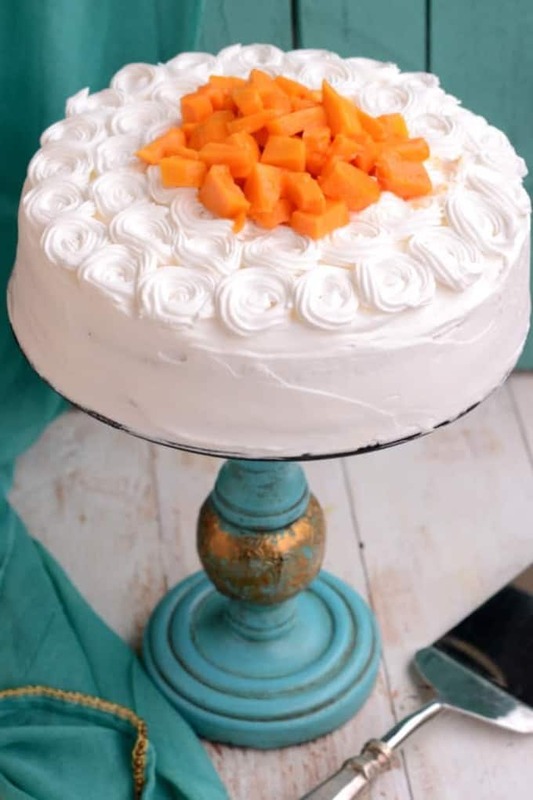 Mango Cream Gateau is also an all time favorite of my friends along with Kesar Mango Kulfi during summer parties and festivals. Hence, get going and make this bake soon. In order to keep in touch with all my latest recipes and #foodhacks round the year, do follow me on Facebook, Twitter, and Instagram! OMG..it looks like a work of art..yumm.. I am definitely tempted to try out.Absolutely delicious . 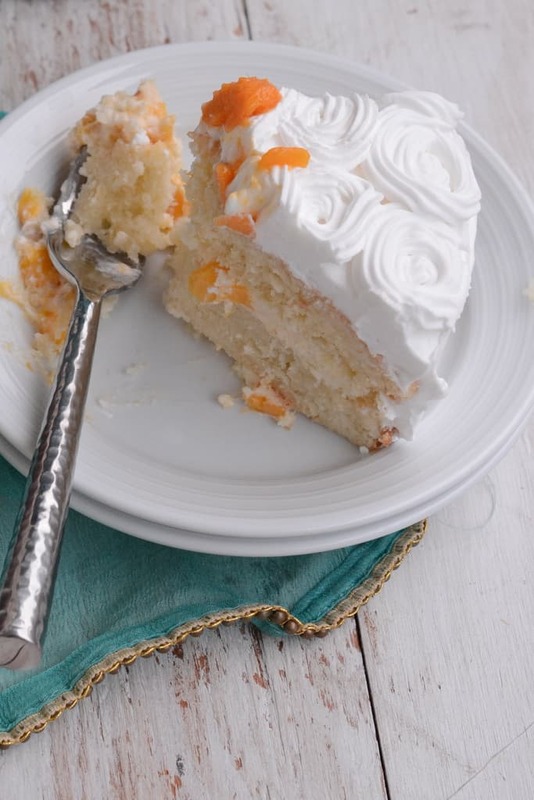 I cant tell you how badly I want to taste this after seeing your beautiful cake…its lovely! Love the cake stand, board and other props! great!! Wow what tempting clicks…that cake stand looks so pretty.